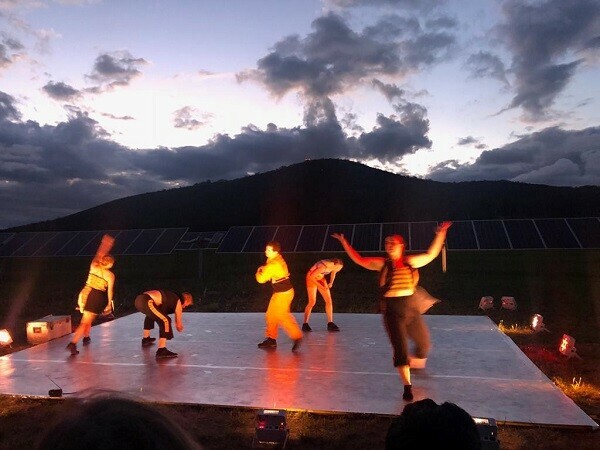 The Mount Majura Solar Farm north of Canberra Airport (co-developed by Solar Choice and Solar Fields, commissioned in 2016) was proud host last weekend to an engaging and talented performance by five artists from the ACT based Australian Dance Party. 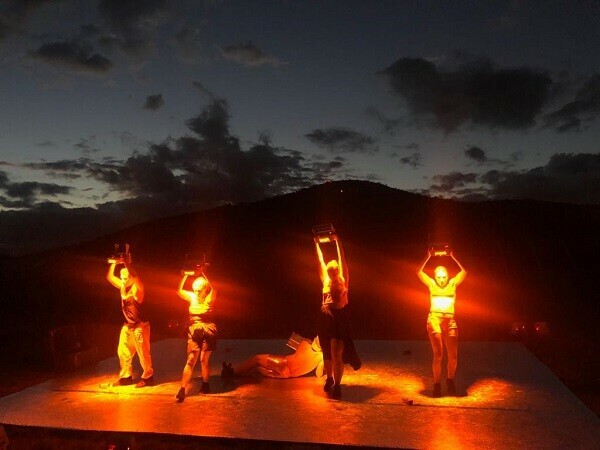 The event was called “Energeia”, and brilliantly portrayed through movement and dance the flows of energy without and within society, as well as the transition away from coal to renewable generation. 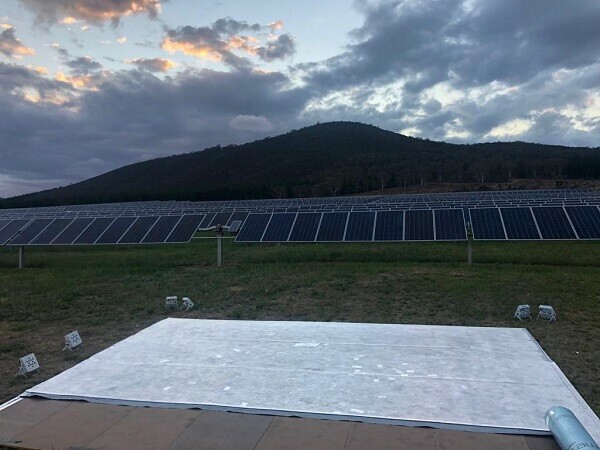 The backdrop amidst the solar panels, specially tilted on NEXTrackers to face the audience, was breathtaking. 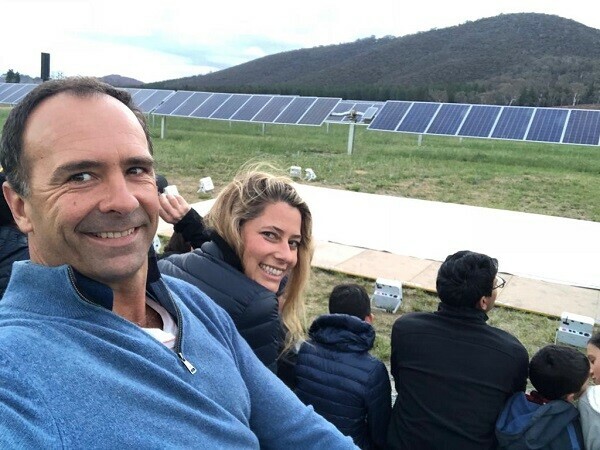 The dance routines were often profoundly visceral and thought provoking, making for an inspirational evening for our Managing Director Angus Gemmell who spent four years developing this solar farm.